A Great Leadership Experience For Advisors And Students! Free Ticket To A Broadway Show For First 100 Registered Delegates. 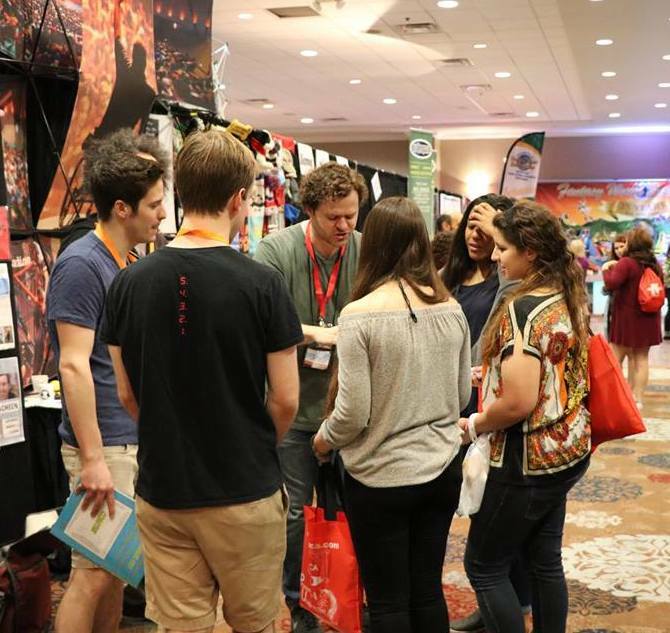 The APCA Leadership on Broadway Experience is a wonderful training opportunity for both advisors and students working in campus activities and related student life fields. The training is two full days, with free time in the evening for your delegation to experience what New York City has to offer. 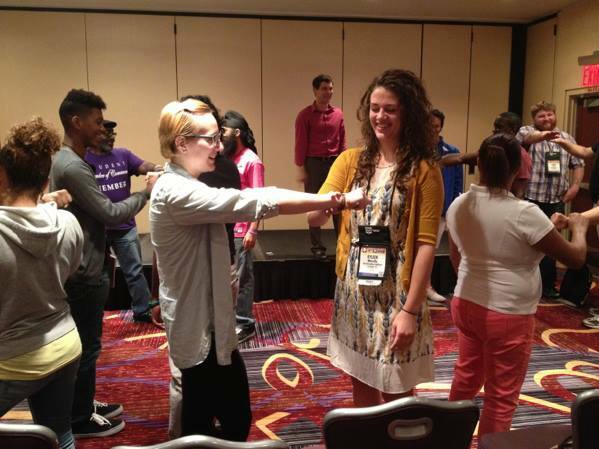 The conference facility is the beautiful Marriott Marquis in the heart of Times Square, and there will be many wonderful opportunities to build student unity, advance your professional horizons, and engage with peers in the industry. This will be an experience of a lifetime. Click the tabs below for details on the Student Life Advisors Institute & Student Leadership Institute. Tiki serves as the assistant vice president for professional development at NASPA – Student Affairs Administrators in Higher Education. She leads the professional development, meetings, online learning, and program execution teams, which collectively plan and execute 25-30 national conferences annually. Tiki is also responsible for NASPA’s international efforts, and serves as liaison to the Middle East and Latin America advisory boards. 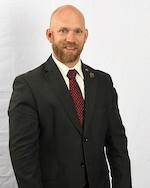 Prior to joining NASPA, Tiki served as the associate dean of students at St. Timothy’s School, assistant director of student programs at Northfield Mt. Hermon School, and program and advising coordinator at the University of Maryland. She has presented on various topics surrounding leadership, student development, and the importance of professional development. Tiki’s research interests focus on student persistence and athletics. She received her B.A. in Spanish and Secondary Education from Morgan State University, and earned her M.A. in Student Affairs Administration from the University of Maryland. Charles Hueber, Ed. 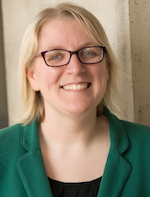 D. is an experienced Dean of Students with a demonstrated history of working in the higher education industry. Skilled in Nonprofit Organizations, Team Building Facilitation, Fundraising, Campus, and Leadership. He Is a strong education professional with a Doctor of Education (Ed.D.) focused in Higher Education/Higher Education Administration. Dr. Hueber oversees the Schreiner esports program and popular Pop Con gaming festival, which is held on his campus. He is a pioneer in the use of esports as a retention and recruitment tool. 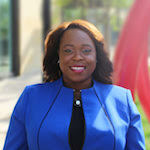 Myndi Swanson is a College Liaison at the Center for Community College Student Engagement at The University of Texas at Austin. Myndi has also worked on other research projects at the University, including the Institute for Organizational Excellence. While living overseas, she consulted for organizations in Libya and Ghana, working on leadership training, strategic planning and human resources with diverse groups. Myndi works with college staff and leadership to think critically about engagement, assessment and data and how to use data to convey a message that is genuine and bolsters student engagement. 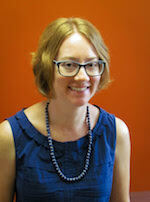 Myndi earned her BA in English and MS in Social Work, both at the University of Texas at Austin. Myndi lives in Austin, TX where she and her son eat a great many breakfast tacos. Currently serving as the Executive Director of Student Life and Development at Ivy Tech Community College of Indiana, Kathryn Stremiecki has been a student life professional for nearly 15 years. Prior to this role, Kathryn was the Director of Student Life at the Lafayette campus of Ivy Tech and has also worked as the Coordinator of Programming and Applied Learning at Indiana University Kokomo. She holds an M.S.Ed in College Student Personnel from Purdue University. While she loves working in student affairs, her dream job is to take over for Guy Fiere as the host of Diners, Drive-ins, and Dives. Experience a rare professional development opportunity specifically geared towards Student Life professionals! Esports is fast becoming the most widely embraced platform of student extracurricular activities. Emerging engagement data is pointing toward a strong gaming center and esports programs as not only an engaging program in student life, but now a very relevant decision factor for students choosing institutions to attend. Epsorts is more than just a players-only event, it’s the fastest growing engagement phenomenon in the history of extracurricular involvement. Come join us to learn how to harness the value of esports to your student life engagement, your campus events programming, and even your admissions outreach. Actual case studies and data presented by a successful school's esports program staff will enlighten participants to the value of a vibrant esports center on your campus. Across the country, schools are facing dwindling student populations, retention and recruitment challenges, and competition for tuition dollars. 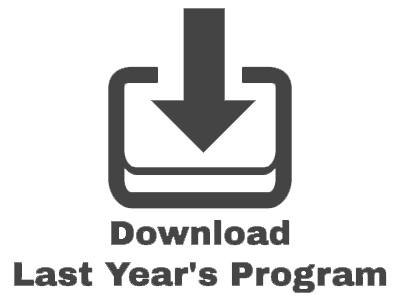 Our sessions on Programming for Strategic Retention and Student Success can help attach, engage, and retain your students through a vibrant student life program. Participants will leave with the tools to effectively program meaningful events. Keynote - The Advising Experience: What are Students Saying? Each college has a unique advising and student experience. How can we tap into that student perspective to better understand our programs and advising sessions? Center engagement data and focus groups show us how often students use certain services and highlights their experiences with those services, good and bad. In this session, we’ll look at college and national data regarding advising and will hear from students about their advising experiences. If we want to engage students, what can we learn, how can we learn and what else do we need to know? Breakout - The Advising Experience: How can I Engage Students? Using actual college data, we will choose our own (data) adventure! Put your wallflower in your back pocket – this highly interactive session will walk participants through understanding their student engagement data and provide steps on how to communicate the student voice at their college. You can personally make a change and impact student’s lives, no experience required. Start your professional student life career off right! Learn how to organize, motivate, and retain your student organization from scratch or strengthen a legacy of pre-existing success. New professionals entering the student life field can benefit from a full range of sessions on basic campus life planning techniques. Here you will learn to program effective, assessable events that attach students to your institutional mission in a meaningful way. Plus campus legal issues, Title IX updates, fighting student poverty and much much more! An Amazing Student Leadership Experience In An Amazing Location! Motivate, inspire, and educate your board as they prepare for the next academic year! The APCA Student Leadership Workshop is a wonderful training opportunity for students working in campus life organizations. The training is two full days, with free time in the evenings for your delegation to experience the Broadway theater district. The conference facility will be the beautiful Marriott Marquis in the heart of New York City’s Times Square! An Event That Helps Your Board Construct An Engaging Campus Experience! The event will feature wonderful opportunities to build student board unity and engage with other student organizations. 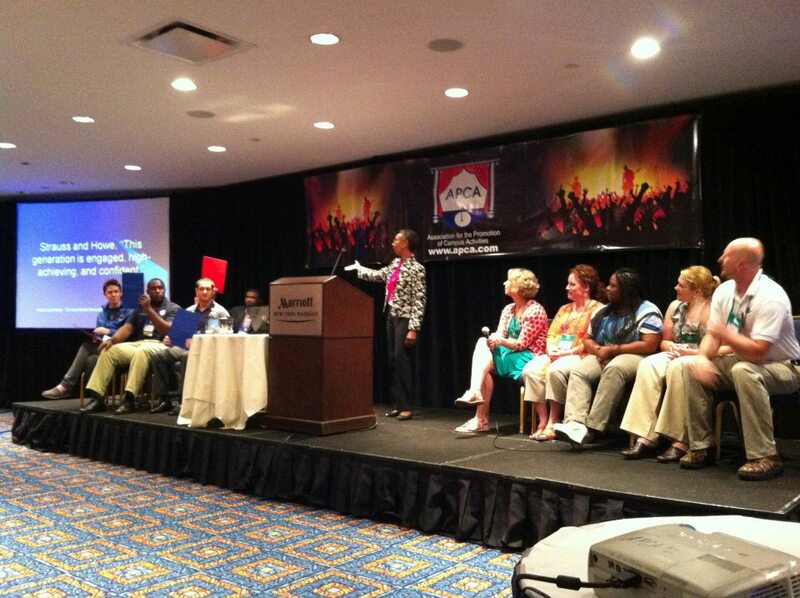 APCA leadership seminars are presented by professional speakers with great insights for your students. Students will be taught how to form their teams, perform organizational tasks and resolve conflicts by trained professionals. 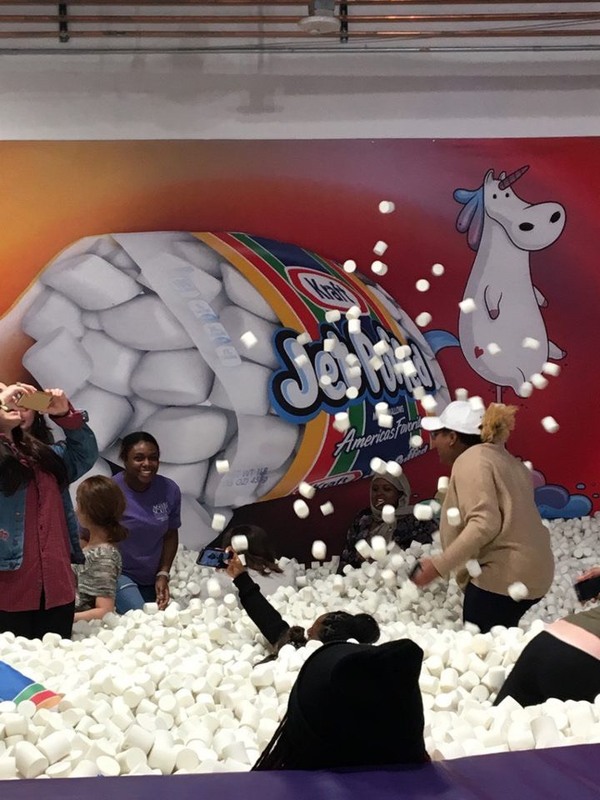 Our event is designed to encourage co-curricular, collaborative student life programming on your campus that leads to increased retention and a sense of engagement with the mission of your campus. 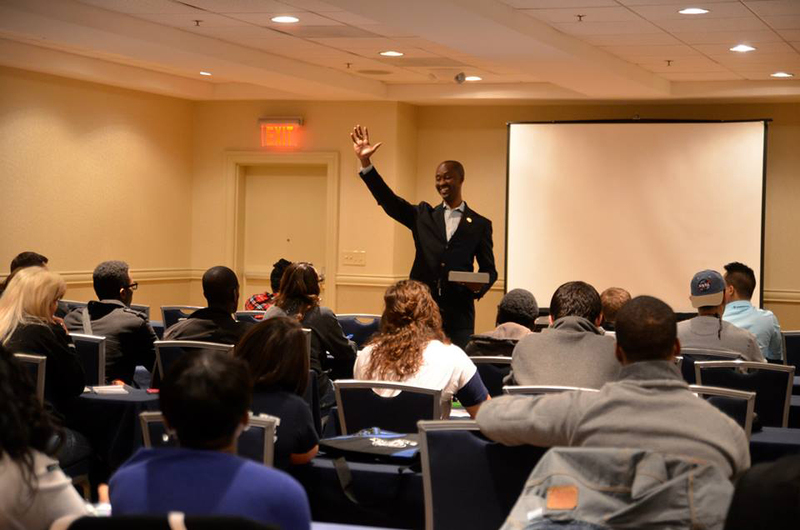 APCA teaches intentional and purposeful student life programming that emphasizes interaction between the talent your school utilizes, your students, your faculty, and staff. APCA’s goal is to facilitate the creation of meaningful, relevant campus activites events that help to recruit and retain successful students. 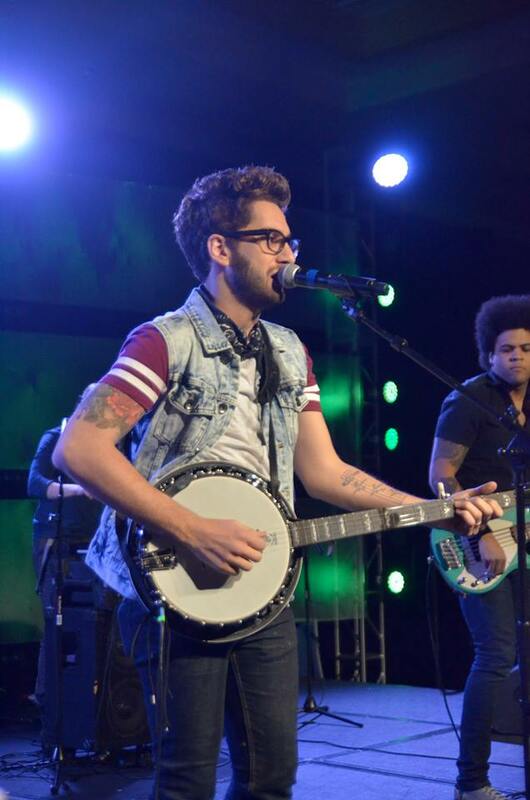 Experience Production Training At A Live Entertainment Showcase! Learn the ins and outs of producing a show on your campus, right in the heart of broadway! Campus programmers can see a sample of various genres of entertainment in a supportive, teaching environment. During this unique session, a panel of student activities advisors share their experiences and advice before and after each artist performs. They will give helpful tips on hosting each particular genre in various types of campus logistical situations. APCA / Broadway Cares Luncheon Keynote! APCA will host a keynote luncheon at the famous Sardi’s Restaurant in New York City. 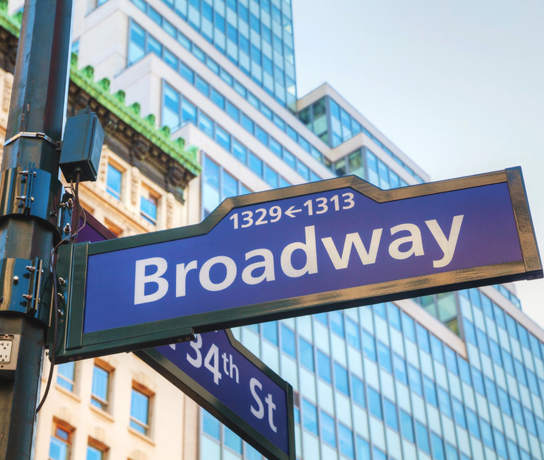 Just one block from the conference facility, this event will feature a keynote address on the Broadway show the students see that evening, a lunch prepared by the Sardi's chef himself, and special mementos from the restaurant. A poster auction of broadway memorabilia will benefit APCA’s national charity, Broadway Cares / Equity Fights AIDS. The auction will emphasize training regarding how your programming can help to raise awareness and support for community outreach. An additional fee to cover the cost of the event is charged and can be paid onsite or added to your registration. Looking to make new contacts for your campus programming? During the conference, the APCA mixers will allow the delegates to network with the different agencies and speakers appearing at the event. You can book your favorite new speakers, learn about the newest novelties and services, and network with your peers! APCA’s CSP Certification Included In Fees! The Certified Student Programmer (CSP) curriculum will be offered as the primary training for students at this event. 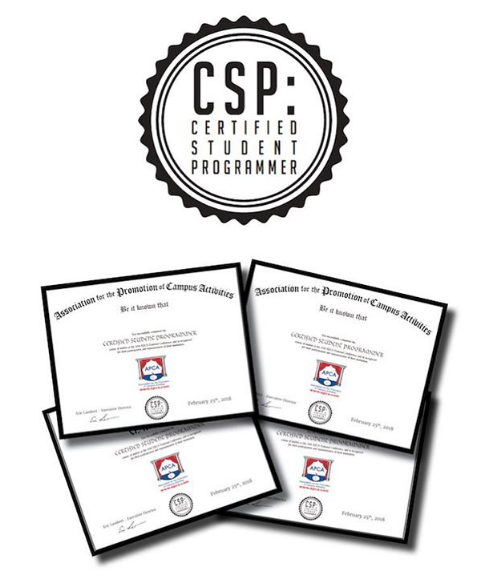 CSP is a comprehensive introductory course in student life principles designed to ensure that students receive the basic training necessary to execute successful student activities programming board efforts. Students completing the training requirements by their verified attendance will receive a certificate of recognition for their achievement. The CSP training is included in the student delegate fee. 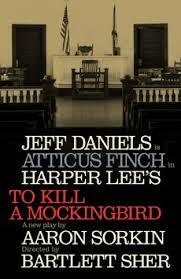 To Kill A Mockingbird: This is the timeless tale of two sisters, pulled apart by a mysterious secret. Both are searching for love. They just don’t know where to find it. Created for the stage by an award-winning team, this stunning new production comes alive on Broadway through exquisite stagecraft and deepens the beloved story with twice as many songs as the original film. Discover that love is a force of nature….at Disney’s new musical, Frozen. 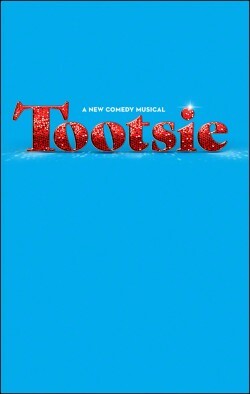 Tootsie: Dorothy Michaels is the biggest sensation to hit Broadway in years. She’s talented, outspoken, and an inspiration to everyone around her. In fact, she’s too good to be true. Because squeezed into Dorothy’s sensible pumps is actually Michael Dorsey, an out-of-work actor willing to do anything for a job — even if it means playing way against type. Now, as audiences fall for Dorothy and Michael starts to fall for the woman of his dreams, he's learning that the hardest part of show business isn’t getting to the top... it’s keeping up the act. Delegate fees are non-refundable, but a $75 credit per cancelled delegate towards your choice of another APCA conference is allowable in event of cancellations (good for one year from ending date of cancelled conference). Also, please note that the free broadway ticket promotion is only valid for member, non-member and grad student delegate fees. Spousal and day passes are not eligible for promotion, but may have the option to purchase a ticket if available. • Souvenirs of the luncheon and special APCA swag!